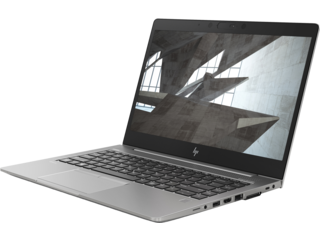 With starting configurations as thin as 19.9mm, it’s hard to beat the combination of performance and portability that define our HP ZBook 14 and 15 mobile workstations. Powered by potent Intel® processors, the two styles feature 14in and 15.6in displays respectively, both in high definition. 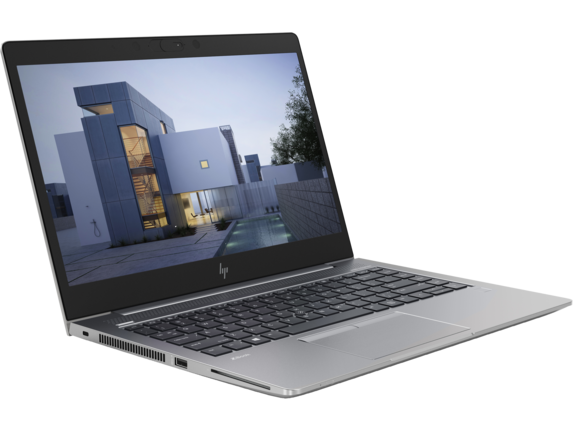 Drawn from our series of HP ZBook Ultrabooks, the two are also surprisingly light for their sturdy build and large screen dimensions, weighing in at roughly 3 to 4 pounds depending on your configuration. Worried they won’t be able to keep up over time? With optional quad core Intel® Core™ processors, you can pack a surprising amount of power into the same small package. 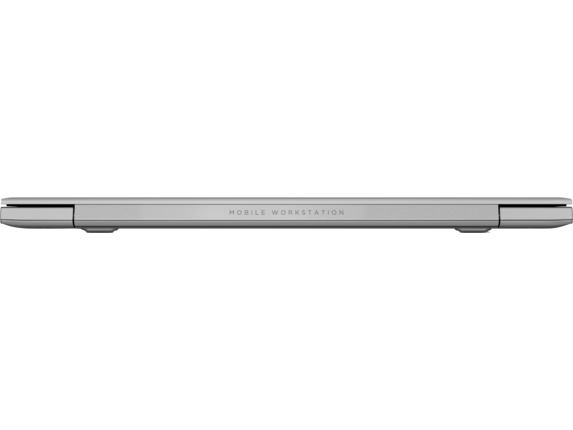 If you want to make your workstation into a movable hub for multiple devices, try the HP Notebook Power Bank. Compact and quick to top off your laptop’s built-in power supply, our Power Bank is just as quicky and easy to recharge afterward. You can even simultaneously charge your phone or other devices by using the two external USB ports, including a single USB-C™. Need a truly customized space for your work? Use the HP Display and Notebook II Stand to elevate your ZBook and docking station. You can even mount an external PC display to tailor your own complete workspace solution. Simply mount your docking station into the tray, connect your display using the VESA mount, and connect your laptop to get started. The completed stand is even adjustable, too, with a base that rotates a full 360 degrees. With so many options to suit all sorts of needs, you’ll relish the convenience and power of going to work on a ZBook. 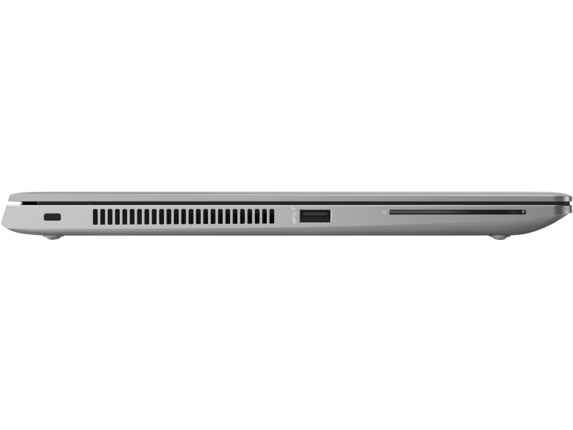 Engineered to keep up with complex projects and large-scale design work, our ZBook Ultrabooks are an incredibly durable platform for even the most challenging projects. 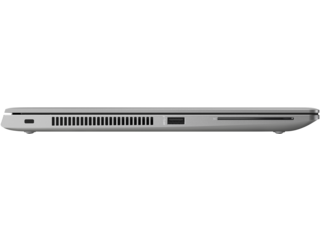 If portability is key, than the featherweight, 22.1mm thick ZBook 14 series is what you need. Start with accessible base loadouts for lighter work or go to the opposite extreme, with miniature powerhouses sporting upgraded processors and graphics cards designed for more rigorous tasks. Those looking for a larger display or more spacious storage options will want the 15.6in ZBook 15. 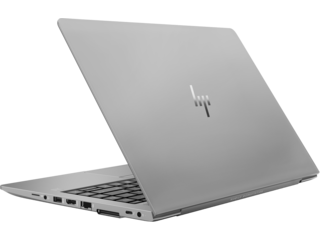 Designed to be even thinner than its lightweight cousin, this is is a trim (19.9mm) portable workstation with affordable, high-powered intermediate models like the HP ZBook 15 G3. For more space to store your work, simply customize your build for as much as 32GB of memory and 2TB of total storage. 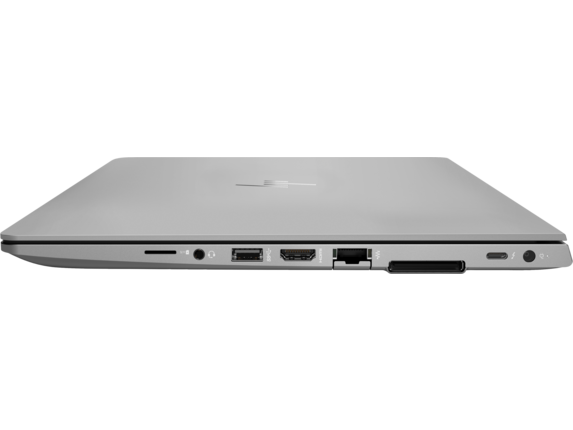 Each ZBook is also well equipped for connectivity, loaded out with two USB ports, a DisplayPort™ 1.2, and a VGA connection, among others to ensure all your business computer accessory needs are met. Our HP ZBook 14 and 15s are designed specifically to appeal to demanding professionals in engineering, graphic design, and product development, with the level of graphics card and performance hardware required for such detailed work. Difficult tasks are a breeze with our powerful HP Z Turbo Drive. Cut boot times, smooth the wrinkles out of your slower applications, and increase response times all in one go, available as an option on both ZBook 14 and 15 models. 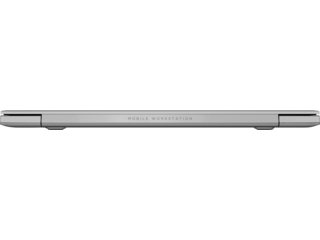 High quality audio provided by Bang & Olufsen speakers guarantee a seamless experience when your work requires it. Want your display setup for touchscreen interaction? No sweat. They can both also be equipped with high definition touch-enabled displays, all in the vibrant world of 4K. Boasting upwards of 120,000 hours of rugged environmental and product testing, HP ZBook Ultrabooks are also extensively tested with industry partners like Adobe® and Autodesk to make sure you’re able to produce top results every time. Working remotely on sensitive materials is a hassle and a worry, to say nothing of an extra, unnecessary layer of responsibility in the field. That’s why HP offers optional security features like HP Sure View to make sure only you can see your display, or HP Sure Click to protect web-browsing and warn users of trouble. Want extra peace of mind for your purchase? 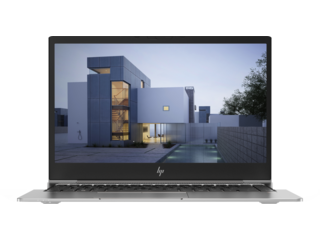 The HP ZBook 14 and 15 both come with our standard three-year warranty protection covering parts, labor, and on-site repair, just in case the unexpected happens.